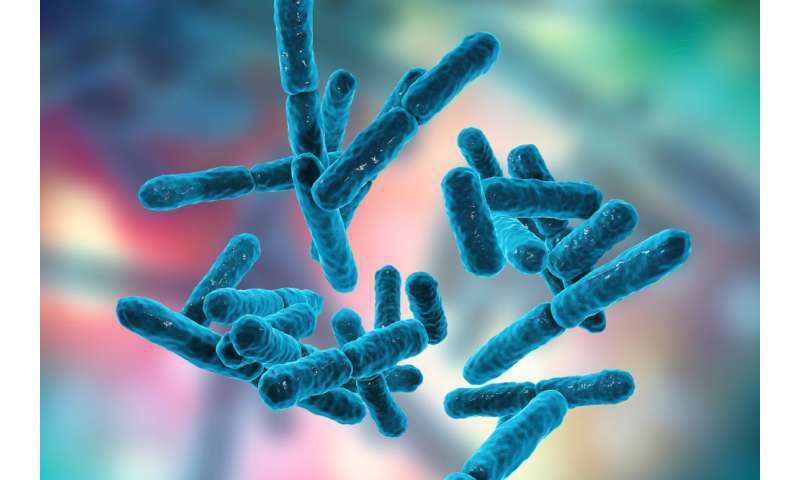 The link between gut microbes and health is now well established. As a result, researchers have been investigating the effects of probiotics, prebiotics and synbiotics on various diseases. Worryingly, though, they haven't been reporting on the safety of these treatments – as one would for a drug trial. More than a quarter of the trials (28%) didn't report any harms data, and safety results weren't reported in 37% of the studies. Of the studies that did mention harms, 37% used only "generic statements" to describe adverse events, and 16% used "inadequate metrics", according to the researchers. But what's all the fuss about, you might wonder? Aren't these all natural products that are available in supermarkets and health food shops? 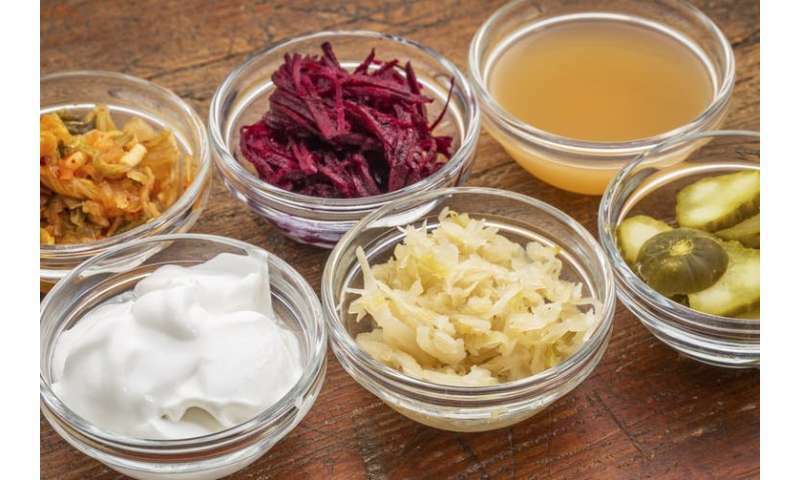 Indeed, the two main families of probiotic bacteria, Lactobacillus and Bifidobacterium, are found in many fermented foods, such as sauerkraut, kimchi and yogurt. Prebiotics don't even contain bacteria, they are merely food on which probiotics feast. They are fibres that can't be absorbed or broken down by the body, but they nourish friendly bacteria, particularly the Bifidobacteria genus. Bananas, onions, garlic and legumes are natural prebiotic sources. An earlier version of this article stated that the 15 people with pancreatitis who died while taking part in a trial in The Netherlands were given Yakult. This is incorrect. The trial participants were administered a multispecies probiotic preparation, administered enterally (via a tube, directly to the gut). Yakult played no part in the study and none of their products were used in the study. The Conversation UK apologises for this error.